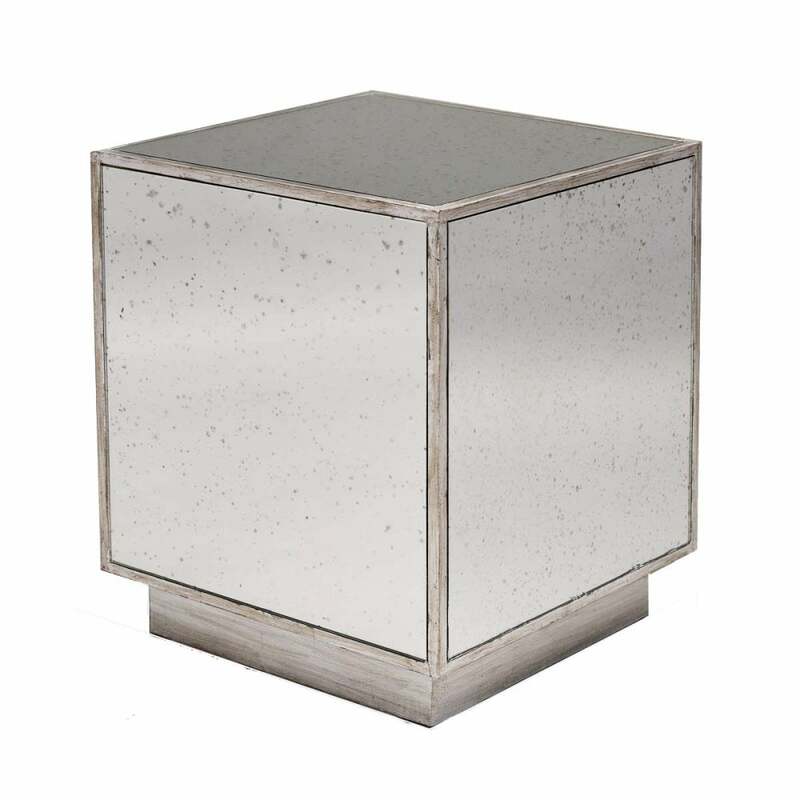 Inspired by the iconic New York interior decorator, Billy Baldwin, the Baldwin Side Table by Robert Langford presents a stylish design that oozes Hollywood glamour. Both classic and modern in form, the antique mirror side table is meticulously crafted in the UK. The timeless design will suit all home decor schemes from a chic city apartment to a period townhouse. The mirror effect and striking shape will work beautifully in an Art Deco interior design scheme. It will add a touch of glitz to a minimalistic monochrome space.